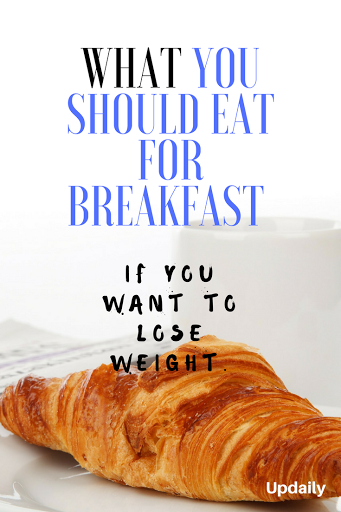 However, what they don’t know is that breakfast is actually an important meal you should never miss if you want to achieve your desired body. It is all about choosing the right food and reducing your calorie intake to achieve an effective weight loss. 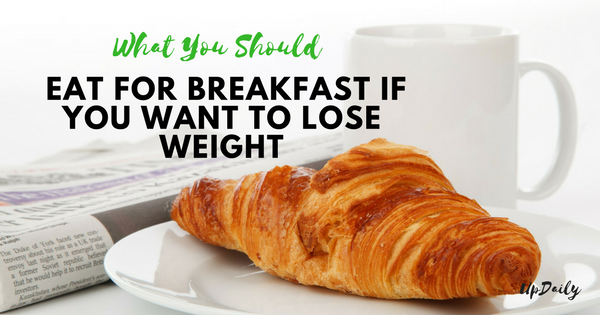 Even studies have proven that weight loss has been made possible by those who eat breakfast regularly. So if you want to know the right types of food you should include in your first and most important meal of the day, here are the foods that you need to have for your brekky. Foods You Should Eat for Breakfast to Lose Weight. If you want to lose weight, you need to include at least one protein rich food every morning. Protein makes you feel full so even if you do not eat a lot of carbs for breakfast, you won’t be feeling hungry right away or not until your next meal. Some of the foods rich in protein are egg whites, non-fat Greek yogurt, skim milk, and low-fat cottage cheese. These all make a perfect meal in the morning, don’t you think? If you want to incorporate some carbs though, you can have a slice or two of wheat bread. Just like protein, fiber-rich foods can also make you feel full fast. Some of these foods are oatmeal, cereal, apples, strawberries, avocados, and nut butter. Aside from aiding in weight loss, these are also very healthy options that can sustain your body with essential vitamins and minerals to function well. 3. Low fat and low sugar foods. Since you are encouraged to consume more fiber and protein in the morning, also make sure that you avoid fatty and sugary foods like donuts, pastries, and bacon. It’s because they provide very low nutritional benefit. To have a balanced diet, incorporate more fruits and vegetables in your breakfast meals.